Ground breaking ceremony June 3, 2017! Start of construction June 5, 2017! 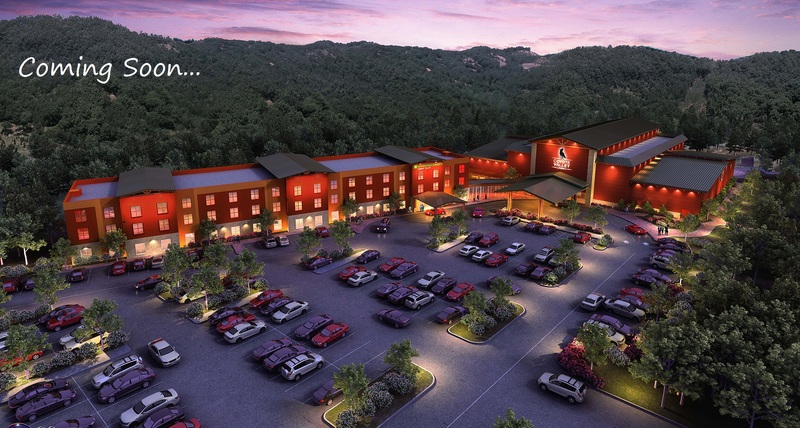 AGC, Inc. is proud to announce the beginning of the custom designed Casino and Hotel located in Redwood Valley, California. 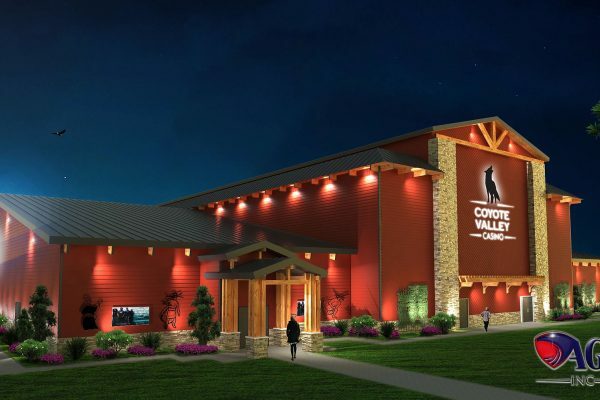 The New Coyote Valley Casino and Hotel will include 30,000 square feet of Casino floor including slot machines, table games, a restaurant, and featured center bar. 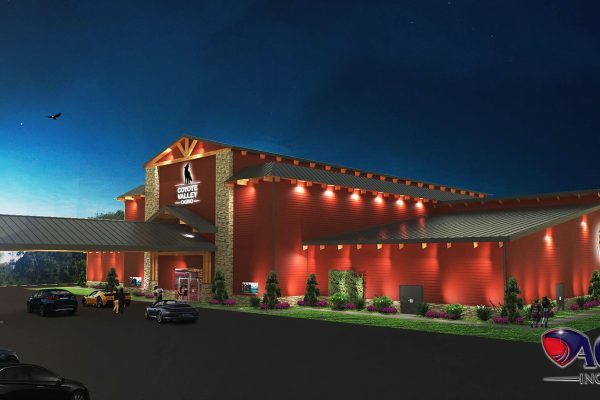 Also included is a state of the art Hotel facility connected to the Casino with an outdoor lounge courtyard. 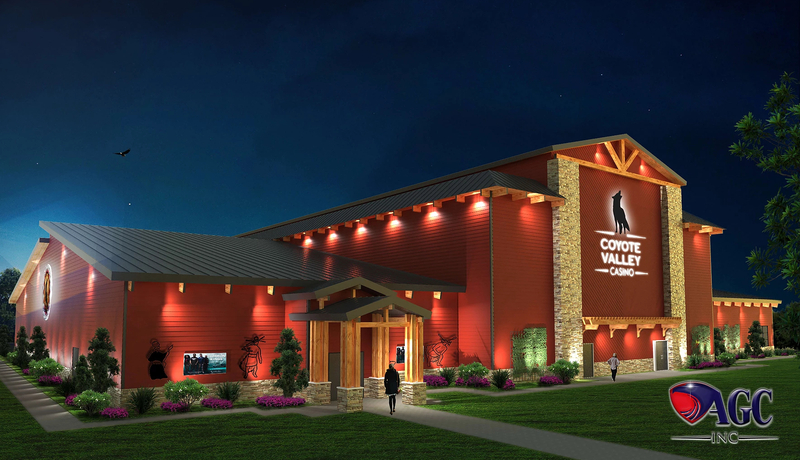 AGC, Inc. is the Prime Contractor for this project with AECOM as the Primary Architect. 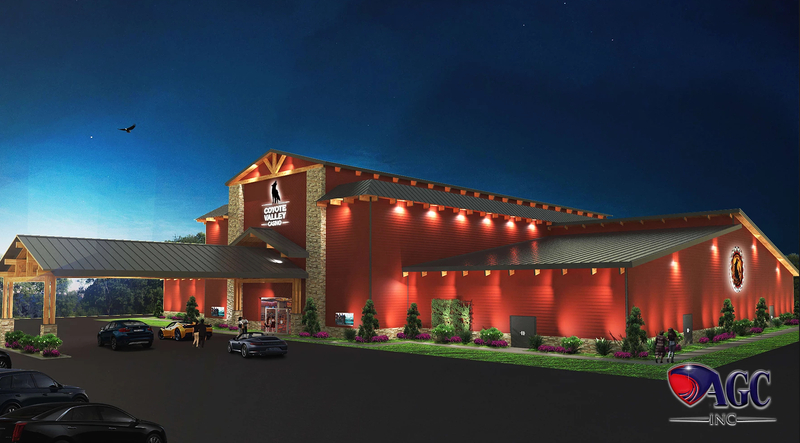 Casino Air engineers designed the casino floor HVAC system from the ground up and saved our client over 50% on the initial cost of air handling equipment. By implementing Casino Air technology we are able to cut the outside air requirements in half resulting in substantial energy savings. Tobacco smoke and odor will be non-existent throughout the casino floor. Clean Air is good business.